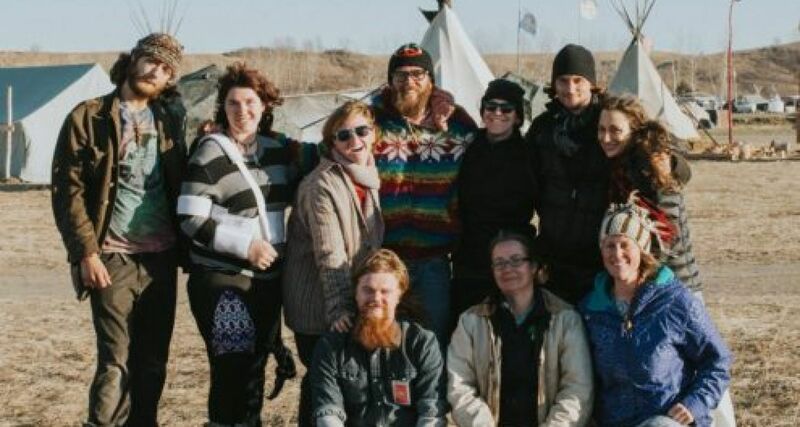 Read this interview from Ignatian Solidarity Network with AΣN member Nic Cochrane (Wheeling `15). Nic decided to drop everything and stand in solidarity with the Native men and women at Standing Rock. He shares his experience of solidarity and social justice in action.